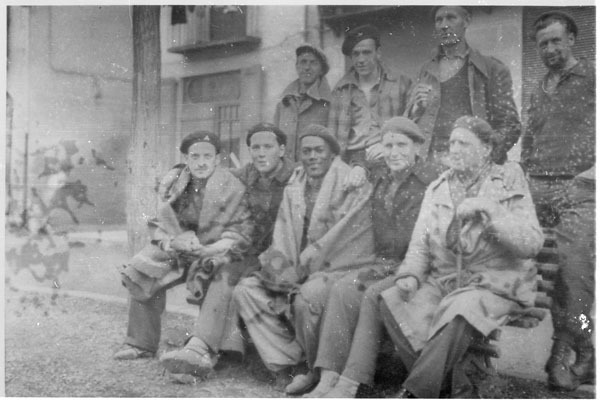 Welcome to the database of Canadians in the Spanish Civil War. This database contains records of all known Canadians who volunteered with the Republican forces during the Spanish Civil War. Many were members of the Mackenzie-Papineau Battalion, many belonged to other brigades, and others participated as journalists, medical staff, administrative staff, ambulance drivers, etc. This database is the result of extensive research by Michael Petrou and Myron Momryk. Michael Petrou is an historian, journalist and non-resident fellow at the Montreal Institute for Genocide and Human Rights Studies. He is the author of Renegades: Canadians in the Spanish Civil War. Myron Momryk is a retired scholar and former archivist at Library and Archives Canada. We are very grateful for their generosity in sharing this research. This data has been curated by Kaarina Mikalson for clarity and consistency – as much as is possible, given the diversity of records. Many of the records are far from complete. If you have corrections or additions for the database, please submit them using the contribute form. We are working on adding photos and source information, and intend to link the records to our other project material, particularly the material found in our digital repository. In the meantime, if you have questions about sources for a particular record, please use the contribute form and we will respond with any information we can provide. Some terms and acronyms used throughout the database may require explanation, which can be found on our terminology page.